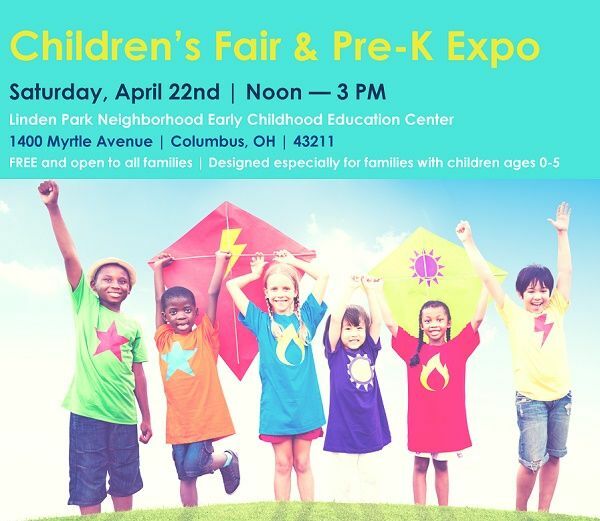 Join Action for Children, the City of Columbus & Columbus City Schools for a Children's Fair & Pre-K Expo on April 22nd (noon--3 PM). 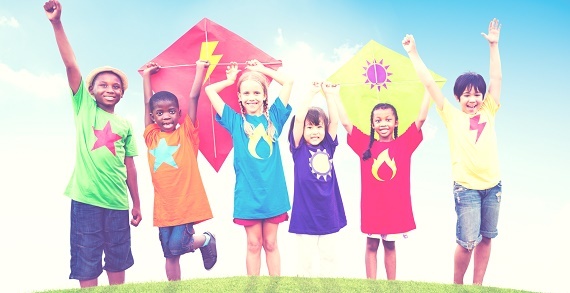 This FREE event is open to all and designed for families with children ages 0-5. Highlights include the PNC Grow Up Great Mobile Learning Adventure, performances by Musicologie, visit by Columbus Metropolitan Library Ready to Read Corps, demos by Local Matters, parent and early learning resources, tasty treats from Trader Joe's, Costco and SO MUCH MORE! Come for the Early Learning, Parenting and Pre-Kindergarten resources! Stay for the Lego Wall, the Grow Up Great Mobile Learning Adventure featuring a Costume Shop and Photo Booth, live music, story time, arts, crafts and more! For more information visit Facebook or call 614-224-0222. Genoa Park, 303 W. Broad St.